The fibers that make up the geotextile are placed randomly (Do not have two directions of fiber). 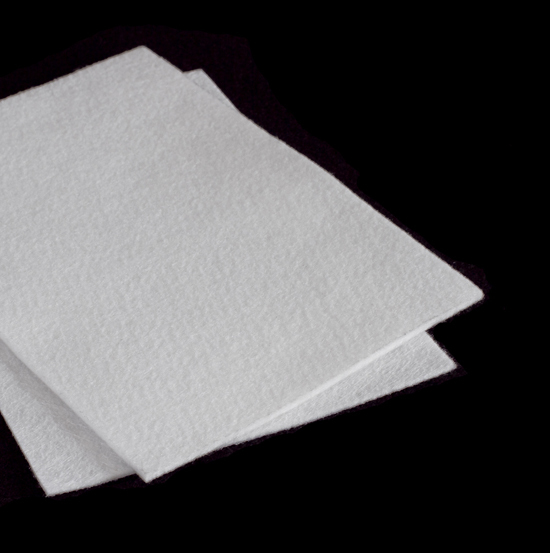 Non woven geotextile fibers belonging to the final product are infinite. Belonging to the finished fibers have a certain length. The union between the fibers of the non woven geotextile is a mechanical bond by means of needles that go in and out at high speed. The union between the fibers of the non woven geotextile is a thermal bonding where the fibers pass through two calenders. 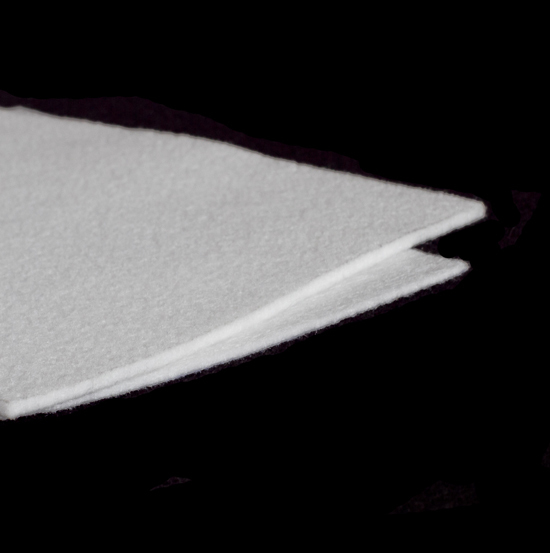 The union between the fibers of the non woven geotextile is a mechanical bond by means of needles that go in and out at high speed, with a subsequent thermofusing creating the continous fiber in the final product. 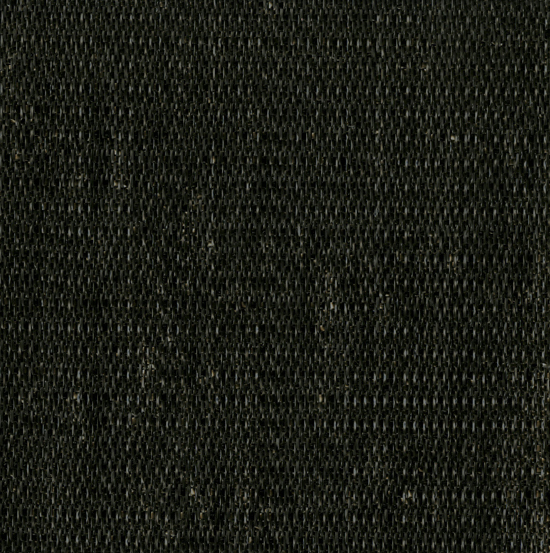 Woven geotextile of polypropylene to use as separation layer. Woven geotextile of polypropylene with a coating of liquid polypropylen for use as impermeable layer in vials works. 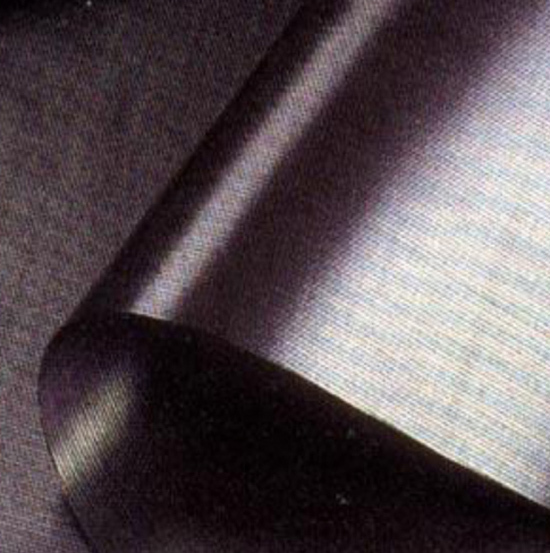 Geotesan CR is a non woven geotextile, 100% polypropylen virgin fibers bond mechanically by a needlepunch process. Are use to prevent fissures and cracks from appering over time in the roads and vials creating a intermembrane between the old pavement and the new layer of agglomerated. The non woven geotextiles from Geotexan are formed by 100% polypropylen virgin fibers bond mechanically by a needlepunch process and with the subsequent thermofusion that granted high mechanical resistance. The Geotexan geotextiles can be define by the tasks in the different fields of application.